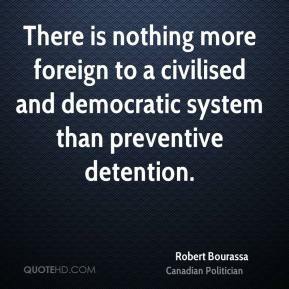 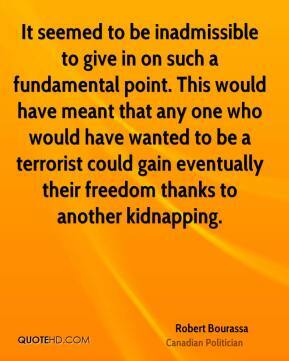 It seemed to be inadmissible to give in on such a fundamental point. 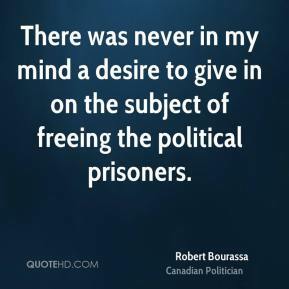 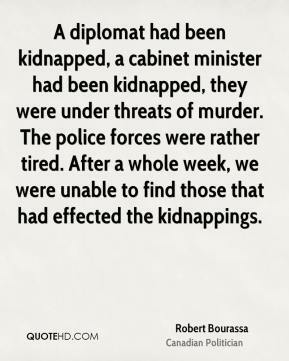 This would have meant that any one who would have wanted to be a terrorist could gain eventually their freedom thanks to another kidnapping. 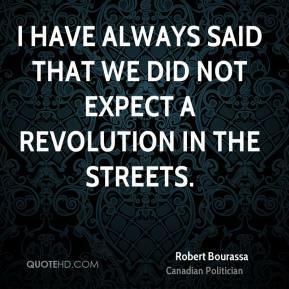 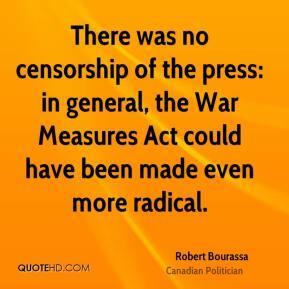 There was no censorship of the press: in general, the War Measures Act could have been made even more radical. 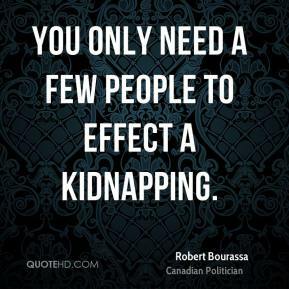 You only need a few people to effect a kidnapping.